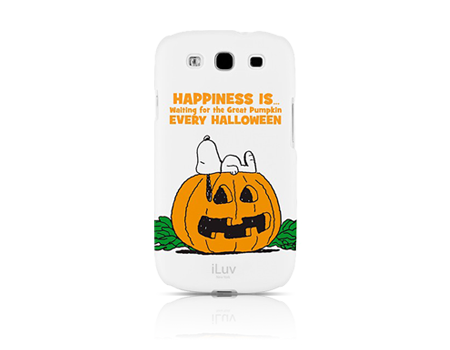 This case not only protects your phone from daily use, it brings in Halloween with Snoopy and the Great Pumpkin. This durable hardshell case, not only protects your phone from the wear and tear of daily use, it brings the iconic image of Snoopy and the Great Pumpkin to your phone, adding fun to function. Designed to fit securely on your smartphone, full access to controls is maintained with this handsome case allowing you to enjoy all the functions without interference from the case.